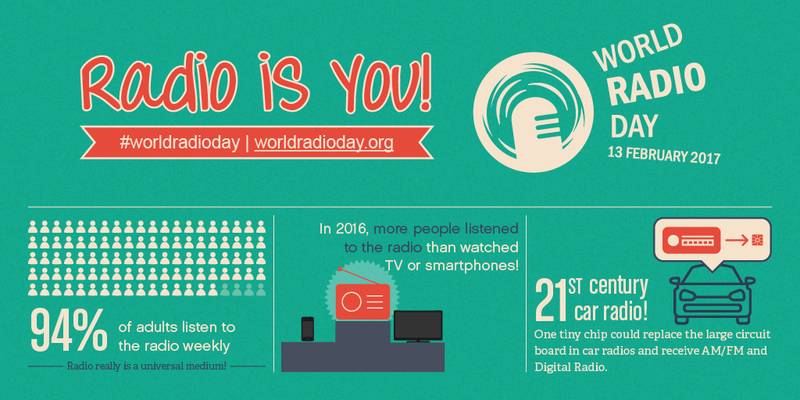 Today marked World Radio Day, celebrating the greatest medium of all. Well…at least according to us. Radio, despite facing fierce competition from -new- competitors such as Snapchat, YouTube, and Netflix, still manages to capture our imagination creating engaging and exciting content. That’s why we’ll share some of our favourite radio content (in completely random order) of all time for the course of this week. On this first day we’re starting off with a great showcase of multiplatform radio: BBC Radio 1’s Ibiza Prom. Broadcast live on BBC Radio 1, BBC Radio 3 and online the Ibiza Prom was held during the 2015 BBC Proms. It was a unique collaboration between Pete Tong and the Heritage Orchestra conducted by Jules Buckley and featuring artist like Ella Eyre and John Newman celebrating 20 years of Radio 1 on Ibiza. Just press play and enjoy 90-ish minutes of fantastic radio content.